Geo-tagging is commonplace in today’s digitized and online world, and more applications and services are embedding geotagging and geolocation features. Geo-tagging has been around for a while, and many users have embraced it, while others have been reluctant to take it up because of privacy issues. 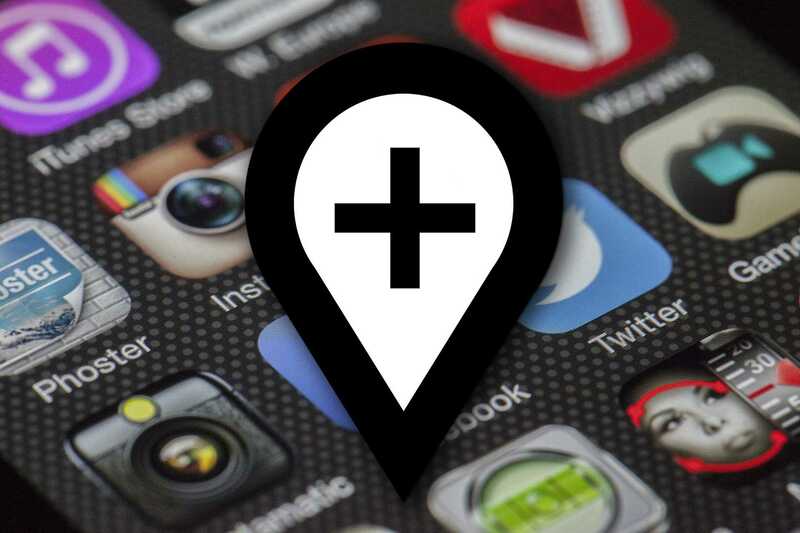 Geotags and check-ins, when used on social media platforms like Facebook, Twitter or Instagram, for instance; help followers to know your location and get a glimpse into what you are doing. This can be done from a marketing perspective, where you geotag to an area to make people pay a visit to the place, or point people to a particular area when looking for a service or a product. Geotags can be very important when it comes to digital marketing, and marketers can take advantage of applications, platforms, and services that allow for geotagging. When running a digital marketing campaign for a particular event or a brand, geotags and check-ins can help you to spread the message to the relevant individuals and get them to know about that event or the existence of a particular brand. If you are planning to host an event for writers in a specific area, you can post pictures, videos, GIFs, and stories on social media platforms while geotagging the location where that event will be. When you share these images, people on social media will get to know about that event, and who knows, you could get some people showing up on that day. When people tag their locations when they post on social media platforms, you can use these locations to come up with content that is tailored specifically for them. Depending on who your target audience is, you can map people or groups of people on Twitter or Facebook, and devise a strategy which you will use to promote your products to them. Further, when people check in to some premises like stores and restaurants, you are in a position to gain deep insights into their preferences, allowing you to align your brand, product or service with those preferences. More often than not, people post about the experiences they get when they visit various places. With the ability to include these places in these posts, people have the opportunity to give their view of the services, products, or the experience they got after paying a visit to a particular area. This information is simply feedback, and you can use it to gauge the quality of the services that your business offers. If you have been running a digital marketing campaign for that business or brand, then you can get your feedback when people post their stories on social media platforms or other online forums. In case you are researching a particular brand, business, or place in the course of your digital marketing campaign, then geotags and check-ins can come in handy. You can look for information in images, videos, and stories that people post online, which have a geotag that points you to the business or the place that you are researching. Collecting relevant information about a business or a brand is a very critical part of digital marketing since it allows you to gain insights into the business or brand; before you embark on your marketing campaign. Geotags and check-ins can help you to increase your target audience. This is because these locations allow you to gain more insight into where people spend their time, their preferences, and areas that people visit the most. This way, you can know how to target your audience, and where to market your products and services. If you are marketing or promoting a particular event, for instance, then you are in a better position to know your target audience by looking at geotags on online platforms. In summary, technology is improving the day, and there has been no time ever where the co-mingling of the internet and marketing has been efficient and productive than it is in today’s age. Increasingly, applications and other online platforms are becoming sophisticated by the day, and digital marketers can only take advantage of these capabilities and technologies. The advent of geotags and location-based marketing today has been a boon for the digital marketing industry, and those who harness that power can get the most out of their digital marketing strategies. In short, the ball is now in the hands of digital marketers.